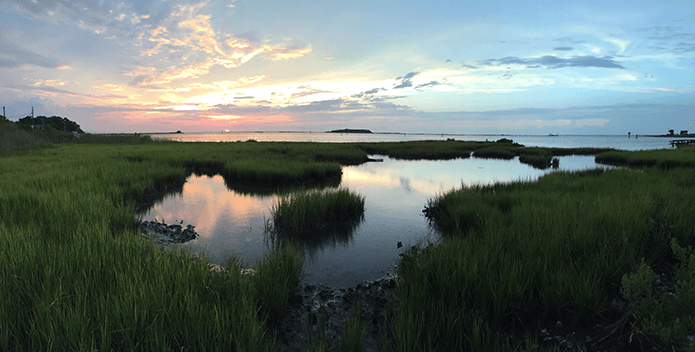 www.cbf.org > Blogs > Save the Bay Blog > 2019 > April > Waters of the United States—What Is That? Wetlands are a critical component to the protection and restoration of the Bay. The Clean Water Act (CWA) is landmark bipartisan environmental legislation that was signed into law in 1972. The CWA serves to explicitly protect the "Waters of the United States" or WOTUS. Under the law, those waters are defined as "traditional navigable waters, interstate waters, all other waters that could affect interstate or foreign commerce, impoundments of waters of the United States, tributaries, the territorial seas, and adjacent wetlands." Understanding exactly how those waters are defined has been the subject of much debate. 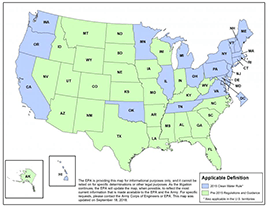 Following years of dispute between various stakeholders and due, in part, to several U.S. Supreme Court cases on this question, the Obama administration undertook a thorough examination of the question of how "WOTUS" is to be defined. After receiving more than one million public comments and a major scientific assessment known as the Connectivity of Streams and Wetlands to Downstream Water Assessment, the Obama administration adopted the 2015 Clean Water Rule (CWR) to clarify exactly which waters fall within the purview of protection of the CWA. This assessment concluded that "streams, regardless of their size or how frequently they flow, are connected to and have important effects on downstream waters." 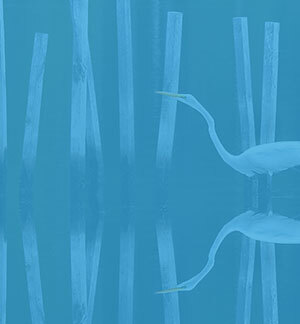 Under the 2015 CWR, large bodies like lakes and rivers are protected, as well as streams (intermittent and ephemeral), ponds, and other smaller features that have connections to these bigger, navigable waterways. 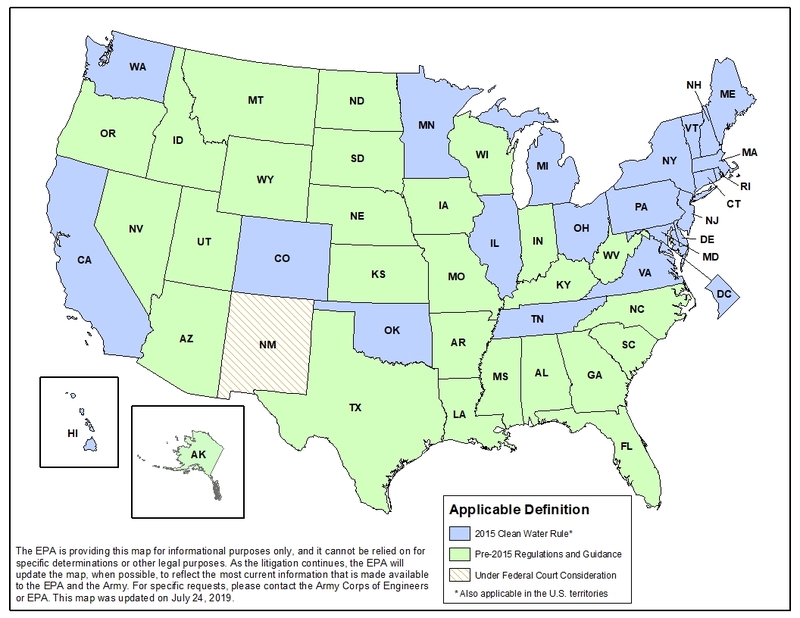 The Rule was immediately challenged by groups, but is currently being implemented in about half of the jurisdictions in the United States. In February of 2017, President Trump issued an Executive Order 13778, entitled "Restoring the Rule of Law, Federalism, and Economic Growth by Reviewing the 'Waters of the United States' Rule," and the U.S. Environmental Protection Agency (EPA) and the Army Corps of Engineers (Corps) initiated a two-step process to repeal and replace the 2015 Clean Water Rule under President Trump's directive. Step one of that process is for the EPA and Corps to repeal the 2015 Rule and recodify the regulatory text that existed prior to the 2015 WOTUS definition. We are still waiting for the agencies to finalize the repeal of the 2015 CWR. Step two is to replace the 2015 CWR. This proposal was published in the Federal Registry on February 14, 2019 and is currently open for public comment. What happens upstream will impact what's happening downstream—it's that simple. Restoring and protecting these waters is vitally important to our health, economy, and way of life.